Ever wonder which movies are the most popular among Long Islanders? Google search data offers some insight: These are the top 20 most-Googled films in Nassau and Suffolk, from 2004 to March 2018. 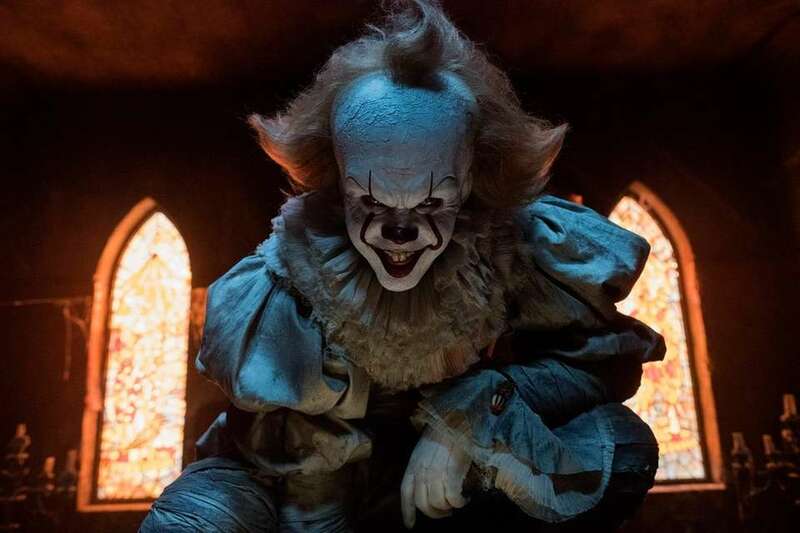 Stephen King's iconic horror novel "It" was revamped for the big screen in 2017, with Bill Skarsgård taking on the role of Pennywise the Dancing Clown, an evil entity who preys on the children of Derry, Maine. 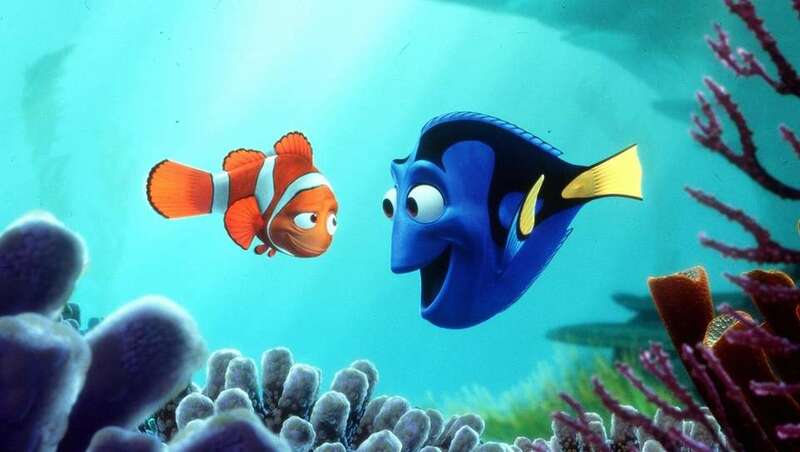 Released in 2003, Disney's animated film "Finding Nemo" ($940,335,536), starring the voices of Albert Brooks, Ellen DeGeneres and Alexander Gould, won an Oscar for best animated feature. The Marvel superhero movie gained huge popularity on Long Island even before its February 2018 release. 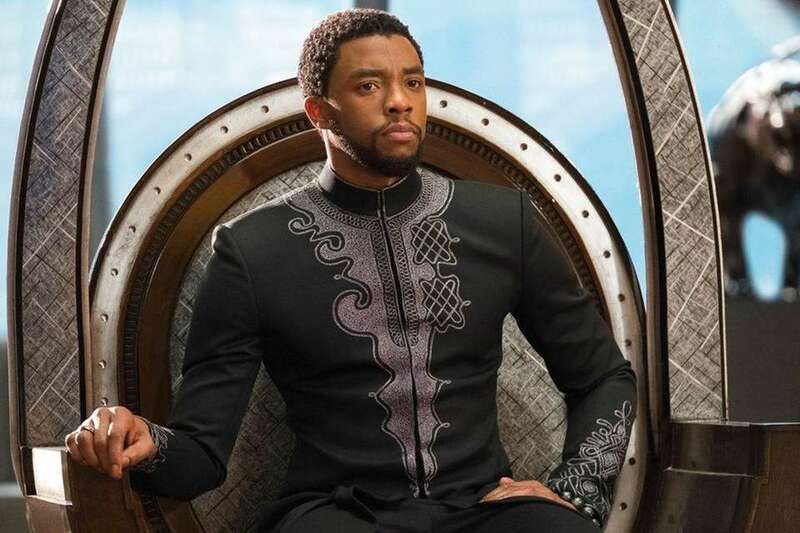 The film follows the titular character, whose real name is T'Challa, as he returns home to the African nation of Wakanda to take his rightful place as king. It's no surprise that "Mean Girls," the 2004 movie that helped propel Cold Spring Harbor-native Lindsay Lohan up the celebrity ladder, is a Long Island favorite. 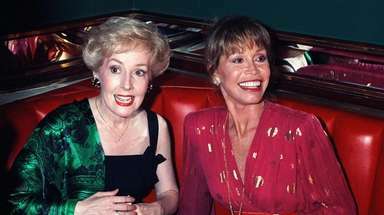 The movie was a hit around the country and even became a Broadway musical in 2018. 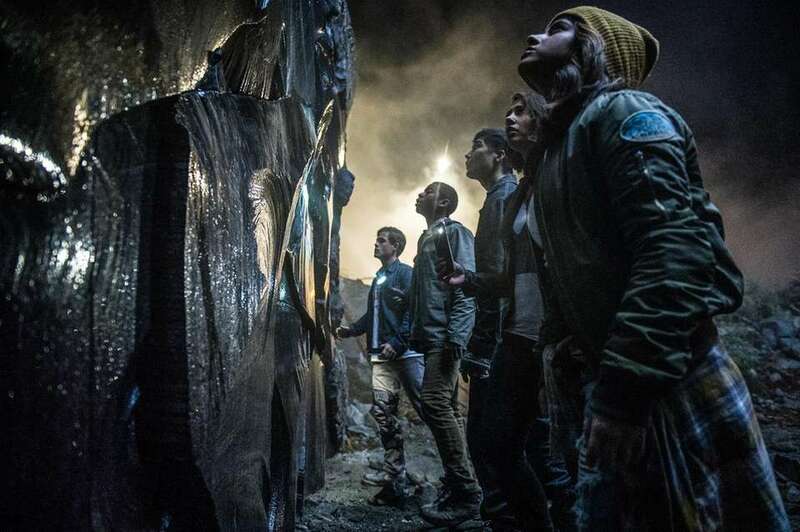 Director Haim Saban rebooted the "Power Rangers" franchise in 2017 with minor success and it quickly gained a following on Long Island. 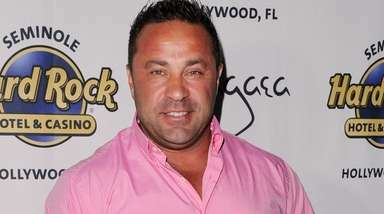 The nostalgic film features all the main characters of the original "Mighty Morphin' Power Rangers" TV series, with a new cast. "The Shape of Water," from director Guillermo del Toro, stars Sally Hawkins as a mute woman working in a high-security government laboratory where she forms a unique relationship with an amphibious creature being held in captivity. 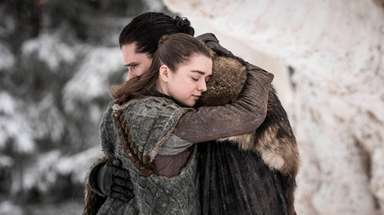 The film won four Oscars in 2018 for best production design, best original score, best director and best picture. "Star Wars: The Force Awakens" is the seventh installment to the "Star Wars" franchise, set 30 years after the defeat of the Galactic Empire. 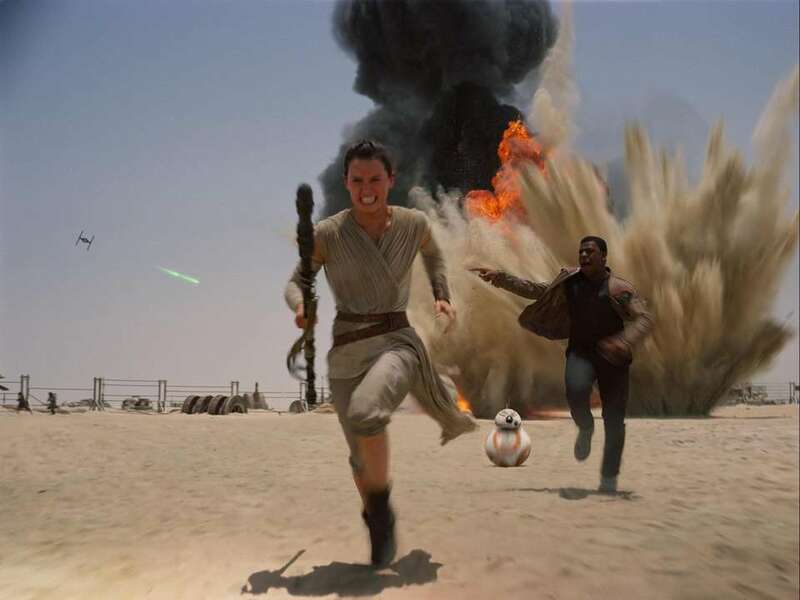 Starring newcomers Daisy Ridley, John Boyega, Adam Driver and Oscar Isaac, the film became the third highest-grossing film of all time, earning more than $2 billion worldwide. 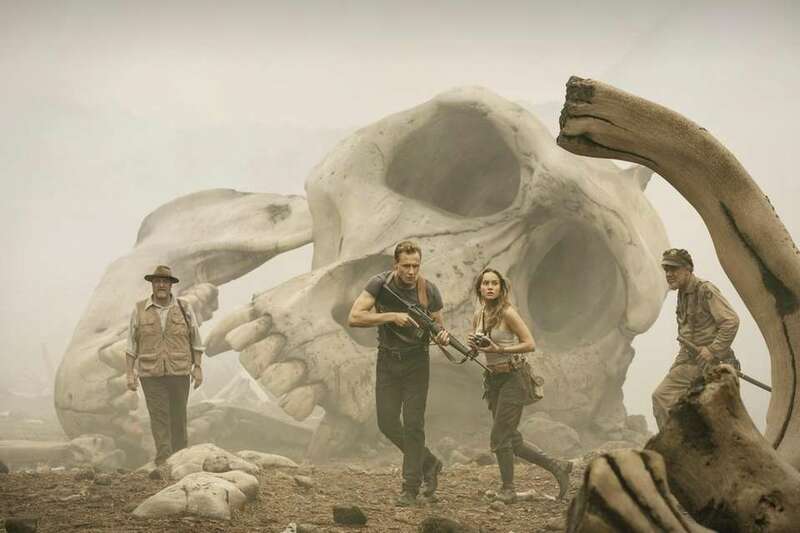 This 2017 movie is the eighth installment of the "King Kong" franchise that follows a team of scientists exploring an uncharted island in the Pacific who eventually venture into the domain Kong and then fight to escape. 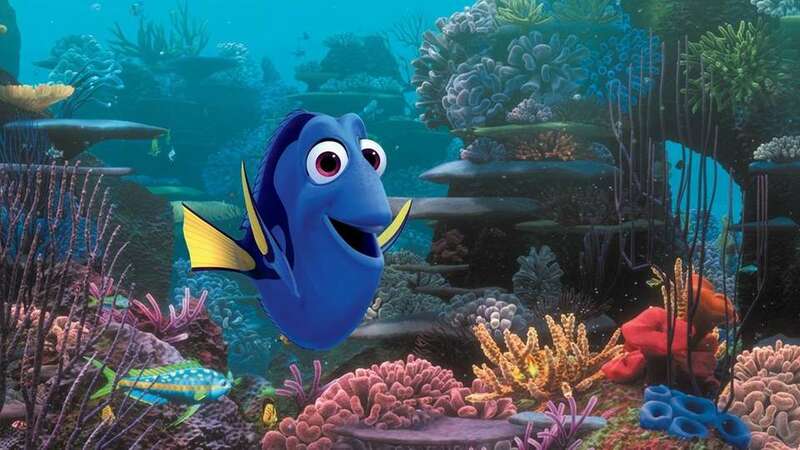 The long-awaited sequel to Disney's "Finding Nemo" was released in 2016 and follows forgetful Dory on her quest to find her family. 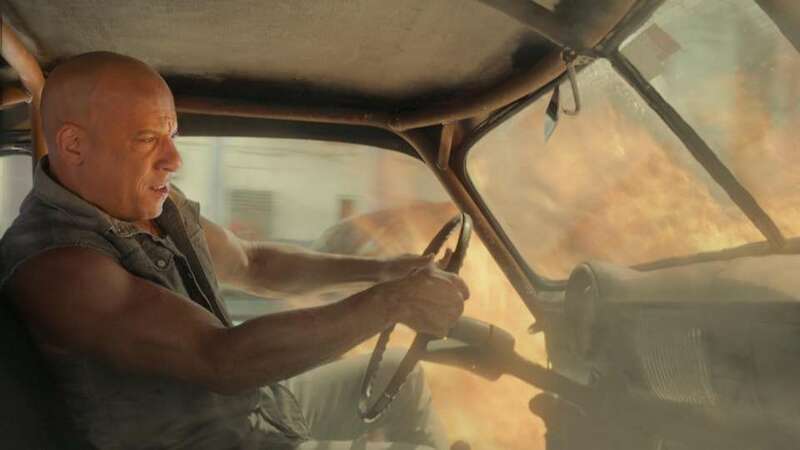 The "Fast & Furious" franchise, which started in 2001, is currently the sixth highest-grossing film series of all time, grossing over $5 billion between the eight installments. A ninth movie is also being set for release in April 2019. 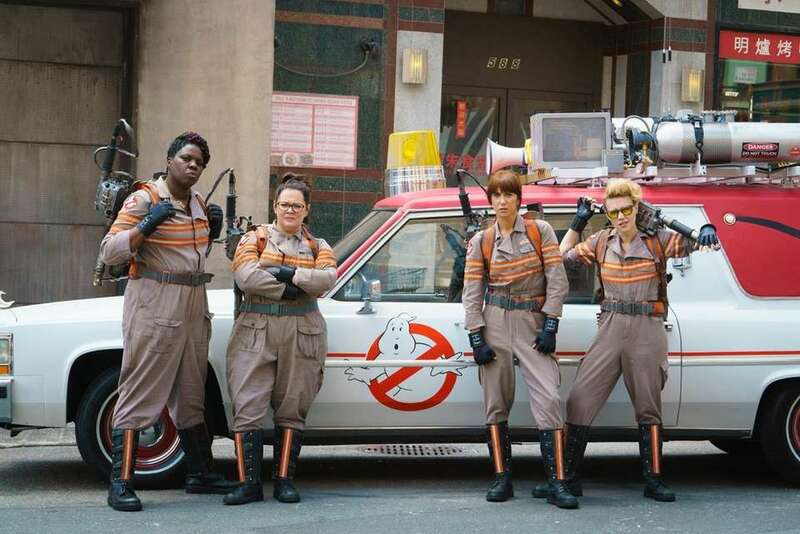 The original 1984 "Ghostbusters" successfully launched a media franchise that includes a 1989 sequel, animated television series, several video games and a 2016 reboot film (pictured). Comedian Jordan Peele had his directorial debut in 2017 with "Get Out," a horror movie that also comments on racism, white supremacy and slavery. 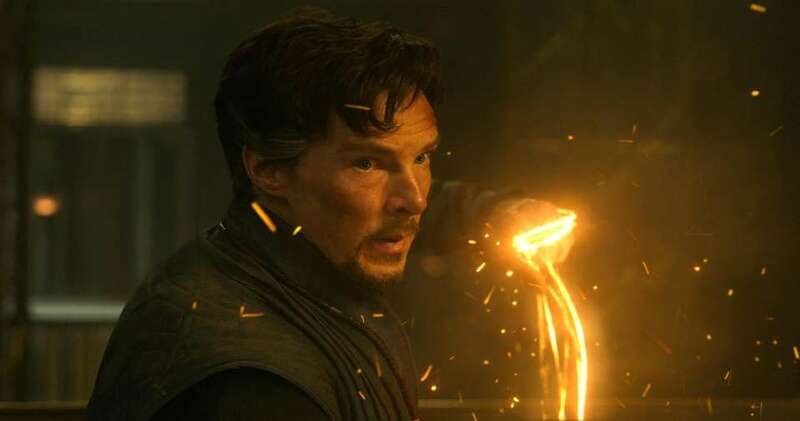 Another Marvel superhero movie based on the comic of the same name, this 2016 science-fiction film features Benedict Cumberbatch as Dr. Stephen Strange, a neurosurgeon who discovers the hidden world of magic and alternate dimensions while recovering from a car accident. "Lion" is a 2016 biographical film that tells the true story of Saroo Brierley in his search for his family after being lost for 20 years. 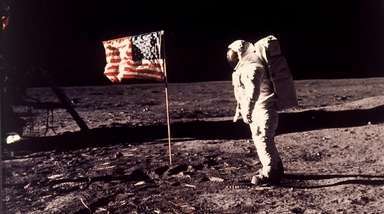 The movie is also based on Brierley's book, "A Long Way Home." The 2016 coming-of-age drama, written and directed by Barry Jenkins, had been praised by critics and went into the 89th Academy Awards with eight nominations. 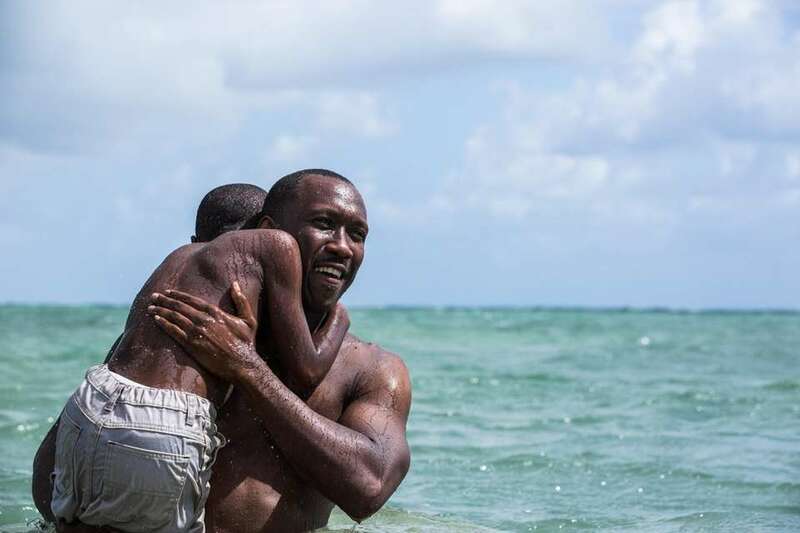 The night of the ceremony, "Moonlight" took home three wins, including best picture, which was originally given to "La La Land" by mistake. 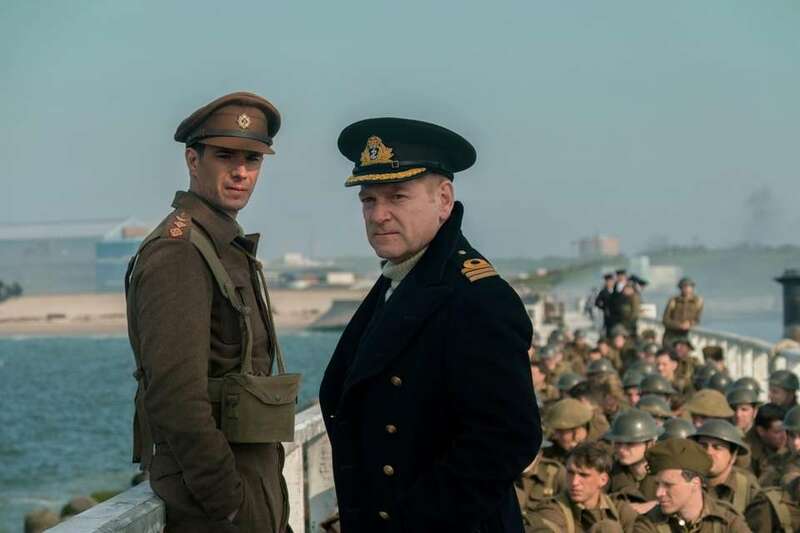 Christopher Nolan's "Dunkirk" depicts the heroic feat of the Dunkirk evacuation during World War II. Its ensemble cast includes Fionn Whitehead, Tom Hardy, Cillian Murphy, Kenneth Branagh and former One Directioner Harry Styles. M. Night Shyamalan's 2017 psychological horror-thriller film, "Split," follows a man with 23 different personalities who kidnaps and imprisons three teenage girls in an isolated underground facility. 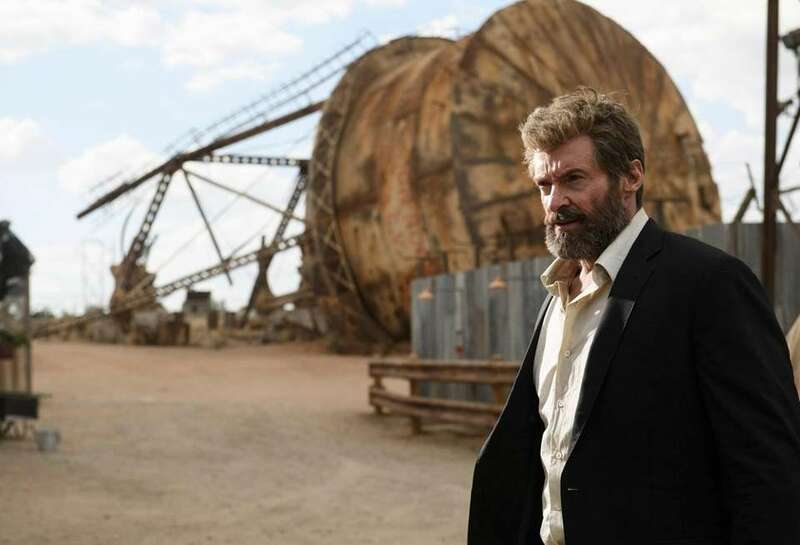 Marvel's 2017 action film, "Logan," is an extension of the "X-Men" series and follows Hugh Jackman as Logan Howlette on his mission to save one of the last mutants born in over 25 years. 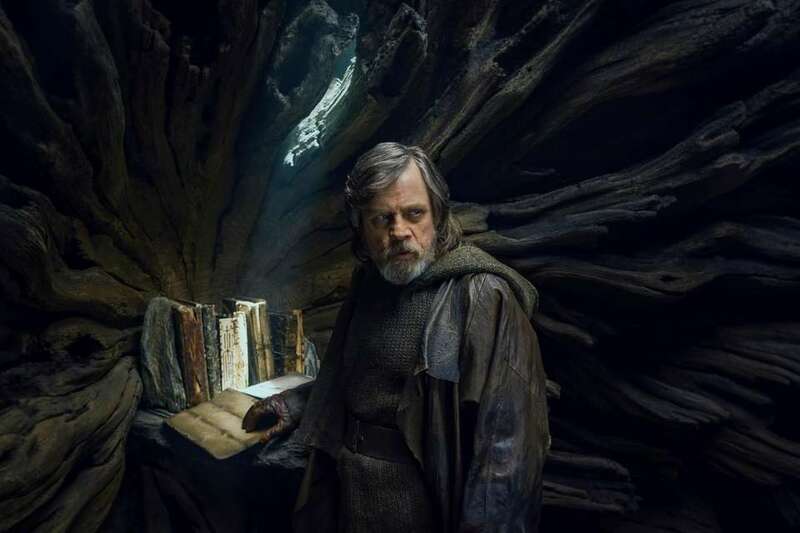 The eighth installment of the "Star Wars" franchise follows Rey (Daisy Ridley) on her quest to become a Jedi Knight under the guidance of Luke Skywalker (Mark Hamill). Meanwhile, rebel forces lead by Princess Leia (Carrie Fisher) continue their efforts to defeat Kylo Ren (Adam Driver) and the First Order. 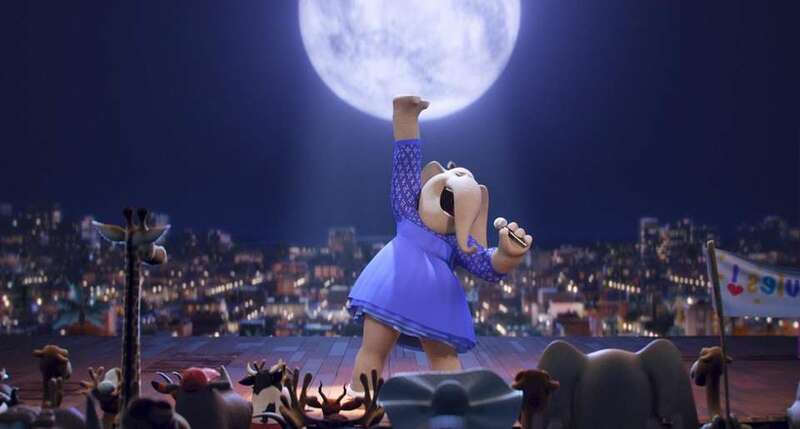 In a city of humanoid animals, a koala named Buster Moon (Matthew McConaughey) attempts to save his musical theater by hosting a singing competition with a prize of $1,000. The event becomes much larger than he anticipates when his assistant Miss Crawly (Garth Jennings) accidentally releases fliers announcing a prize of $10,000.